The Tamil Nadu government will take necessary steps including recommending the central government to ban popular lip-sync app TikTok, several media reports said. 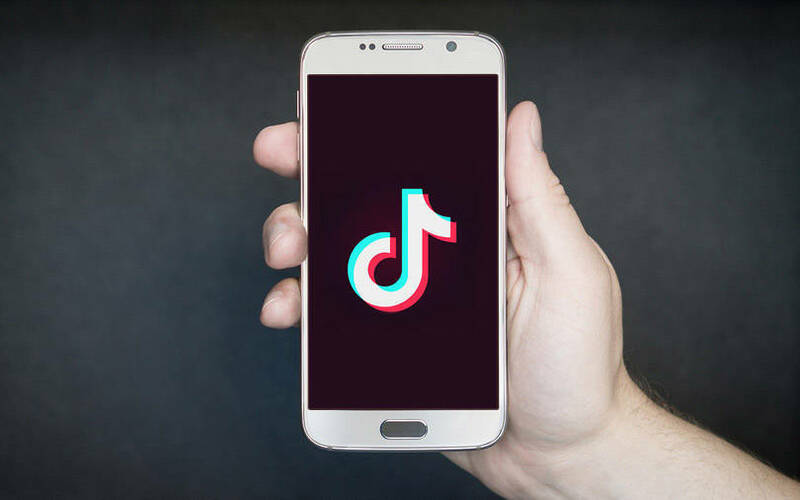 TikTok, a highly popular app owned by Chinese content provider ByteDance, allows users to create and share short-form videos in which they can lip-sync videos, music and other content. Users can also create duet videos. The app has gained over 500 million users in Asia. However, several cases of morphed images and videos on TikTok used to shame others have been registered across the country in recent months. Critics say sexual predators are increasingly using the app to target children. Responding to a discussion in the legislative assembly, Tamil Nadu information technology minister M Manikandan said the government will recommend the central government to ban the Chinese app as it promotes sexually explicit and extreme content. The spokesperson also said that, in order to better coordinate with law enforcement agencies, it is in the process of hiring a chief nodal officer based out of India. The issue was raise in the Tamil Nadu assembly by Nagapattinam MLA Thamimun Ansari, who said the video-sharing mobile app creates law and order issues and encourages obscene behaviour that leads the young generation into cultural degeneration. He also alleged that the app is being used by miscreants to morph people’s faces. Comparing the TikTok app’s use-case scenario to that of controversial viral video game Blue Whale Challenge, Manikandan said the state would take similar measures to stop the app’s usage. Several states including Tamil Nadu, Kerala and Maharashtra as well as the Supreme Court had asked the central government to ban Blue Whale over suicide claims. The government said it cannot enforce a ban on the game as it wasn't an application, but it directed internet companies including Google, Facebook, WhatsApp, Instagram, Microsoft and Yahoo to take off all the links related to the game.